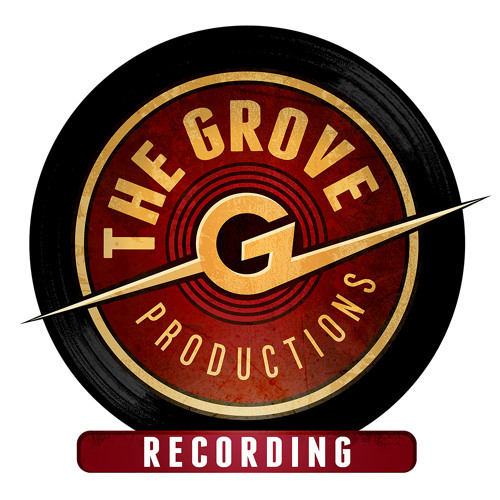 The goal of The Grove Productions is to establish a comfortable atmosphere and open communication with artists to help cultivate and capture the best and most honest performance, which owner/operator Michael McKyes deeply believes is key to making the best possible music for an audience to believe and identify with. He has designed a company that can be flexible in price and is able to accommodate the needs of artists and clients utilizing experience and current technology, top quality studios and recording gear that are available. TOP QUALITY RECORDINGS You will have access to some of the best facilities, recording and mixing equipment available on the market today and be provided with competitive prices and top quality service from the beginning with pre production to a finished, mastered recording ready for pressing! Contact for rates. FOR THE BUDGET MINDED/DEMO PROJECTS There's no general rule for how much you can spend on a recording project, sometimes you may want a more cost effective demo to shop for investors or a CD to sell from the stage and have a certain budget in mind. No problem! We can work out something that will sound good enough to be proud of and use as a vehicle to save up for the next, bigger project! Contact for rates. JINGLES AND AUDIO POST PRODUCTION Looking for music or sound design for a television or radio spot? Check out samples on YOUTUBE, and here are the RATES. The Grove is now offering 16 channels of portable recording and can travel to your location with top quality gear. Contact for rates.